A contract value of 3.1 Million. 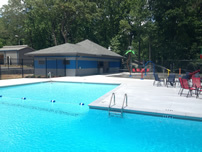 Construction of a zero entry pool, lazy river, slides, pavilions, water features, a 7000 square feet concession, And the infrastructure to support it. 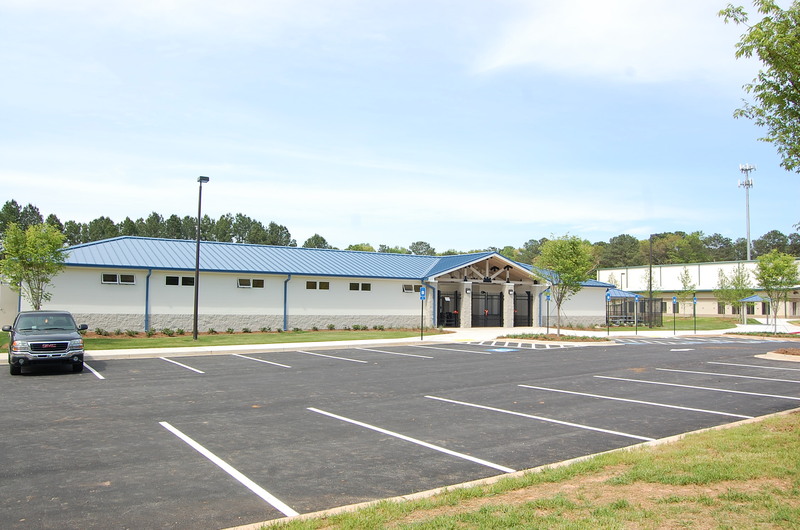 With a contract value of 2.2 million that consisted of the construction of 5 new athletic fields, construction of two 2,000 sqft consession/restroom facilities, road realignment, and the addition of a 75 space parking lot. With an aggretate project value of 2.1 million. 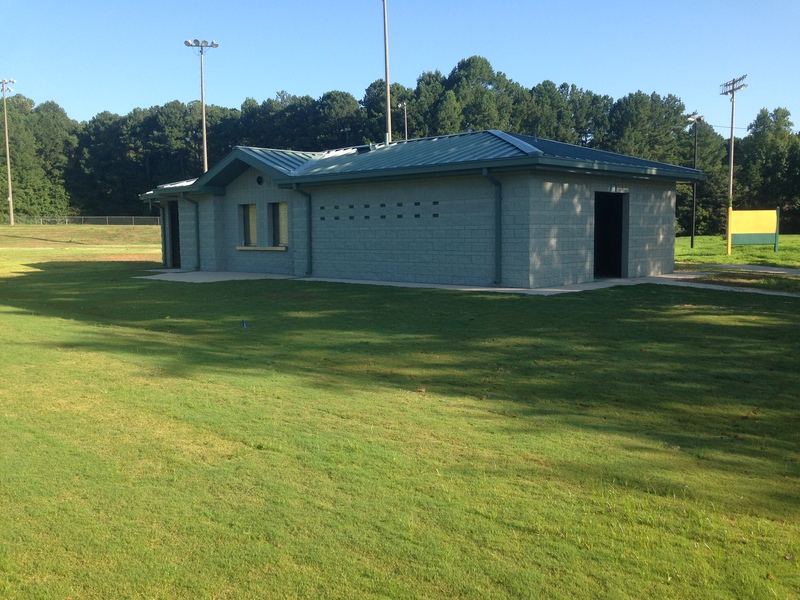 ICAN was able to deliver 4 baseball fields two conession/restroom facilities and an aquatic facility ahead of schedule and under budget. 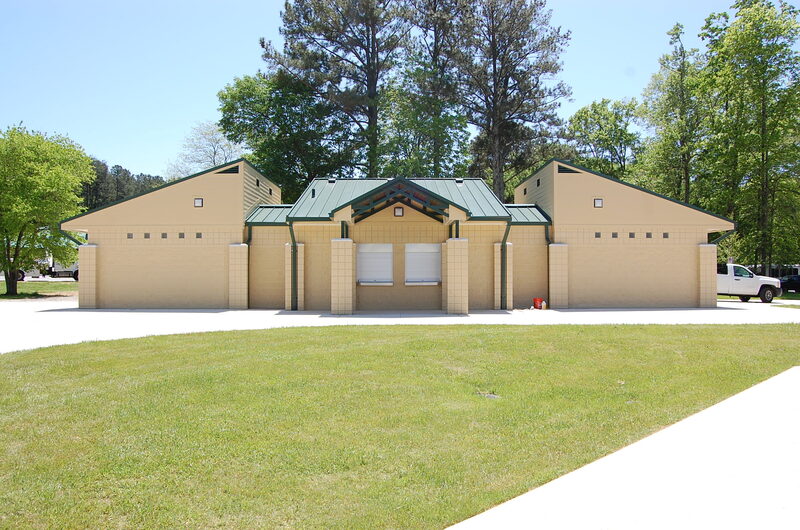 Fair Oaks Park was a 1.3 million park renovation project located in Marietta, Georgia that consisted of the construction of two consession/restroom facilities surrounded by multiple new sports fields, walking trails and infrastructure. Certifications are important aspect of business at ICAN. Certifications Ensure we have a lifelong benefit with our customers displaying our Commitment, Respect, and Appreciation to quality work. Certifications create a Strong Knowledge base for a higher level of Expertise adding value that customers appreciate. ICAN is committed to the health and safety of its workers. This commitment helps retain quality employees thus sparing the costs of new employee trainings as well as the loss in productivity. Keeping our workers safe and healthy reduces absences, meaning productivity may remain optimal. At ICAN the substanibility of our lakes, rivers, and streams is a priority, ICAN is doing its part in restoring stream banks, dredging lakes, and simply keeping its employees up to speed on using real time historical data to understand the true functionality of a healthy environment. With technical precisness being an Integrated part of infrastructure improvements, ICAN created its own in house survey division staffed with two Registered Land Surveyors, to ensure the highest of quality, and timely project delivery.